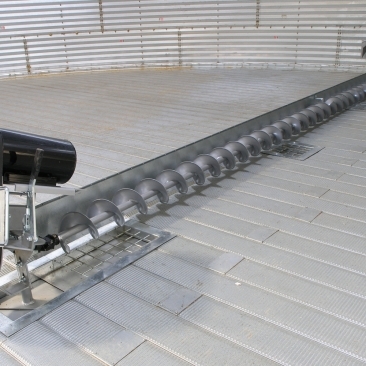 Design and manufactures of Conveyors | Silozni Sistemi Ltd. The screw conveyor serves flawlessly. See why! The belt conveyor is strong and productive. We do not hide and always give personal advice. Tell us about your production increases. 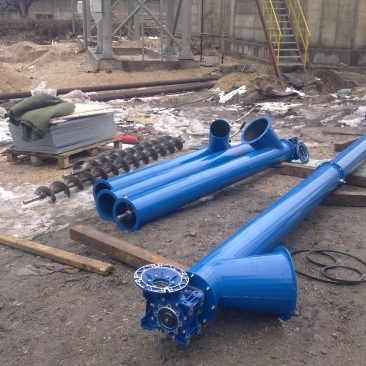 For each machine is made a separate unique project with all technical requirements. 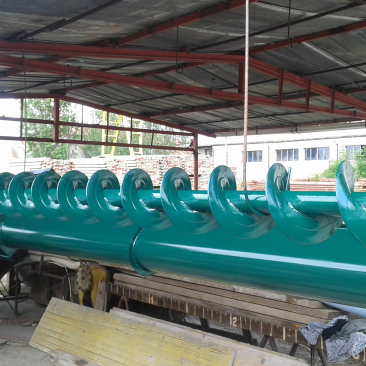 We are a professional manufacturer of screw conveyors, belt conveyors, bucket elevators, etc. Every machine is shipped early, so the buyers receive the packages on time. 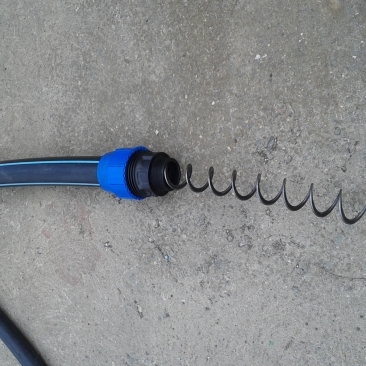 Each machine design and manufacture to the specific needs of each client. If you have questions – we are here! Copyright © 2012 - 2019 Silozni Sistemi Ltd.